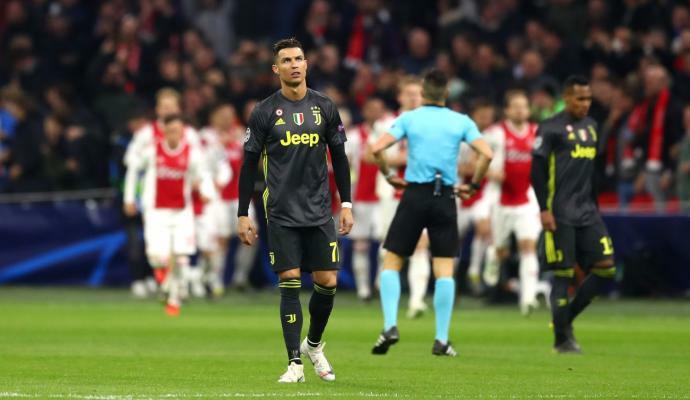 Former Juventus chairman Giovanni Cobolli Gigli has spoken ahead of Juventus' UEFA Champions League quarter final second leg, due to be played against Ajax at the Allianz Stadium this evening. "The 1-1 draw is a positive result, but it is a complicated game because Ajax maybe plays better on the road; but Juve now knows their opponent and has understood the quality of these youngsters. 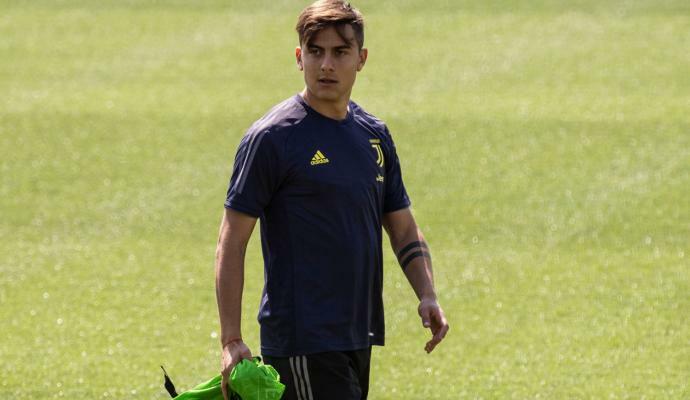 Despite the absences, they have excellent players ready like Douglas Costa, Kean and Dybala, whom Allegri can put in to split the game or amortize the Ajax momentum. The only thing is try to have a midfield stronger and more determined than that seen in the Netherlands. 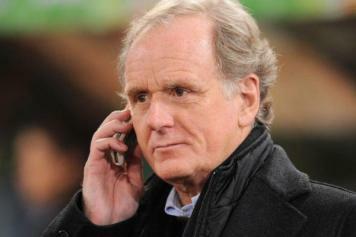 "Allegri? For me he should not be questioned, since he won 4 championships and almost certainly the fifth. He is a mature man, capable of managing morale, the animosity of great champions, and has an excellent vision of the game. Unfortunately, in Italy, there is always the party of those who are against him. If I were the management, I would build a program with him like Ferguson at United. 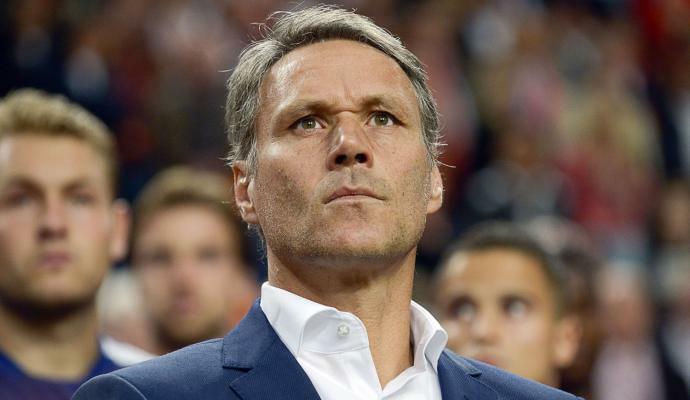 But if he wins the Champions League, he could leave, even to find new stimuli."